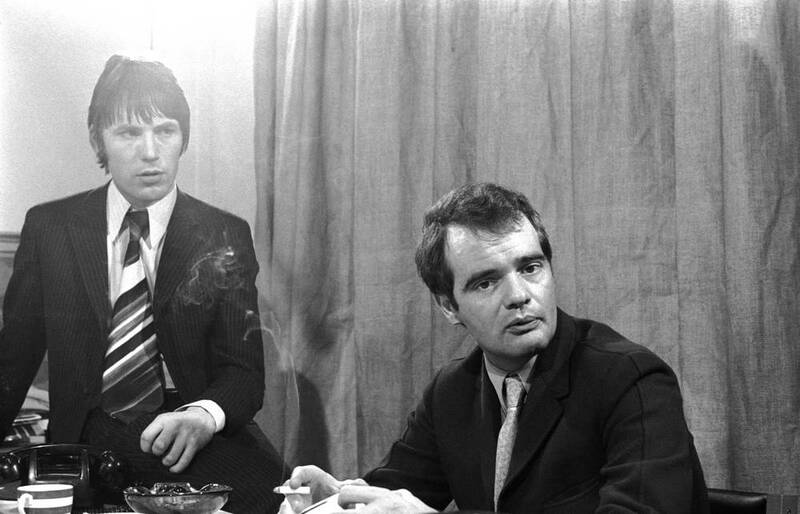 In Postwar London, Chris Stamp and Kit Lambert, aspiring New Wave film directors from opposite sides of the tracks form an unlikely partnership to find a rock band for their underground movie, leading them to discover, mentor and manage the iconic band that would become know as The Who. 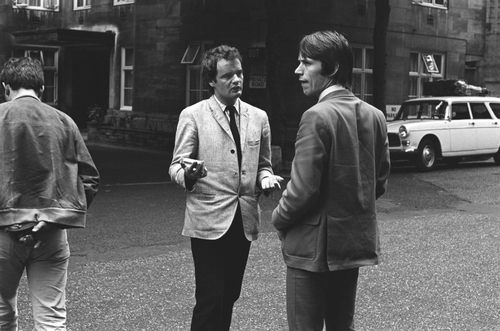 LAMBERT & STAMP tells the remarkable story of Chris Stamp and Kit Lambert, aspiring filmmakers from opposite sides of the tracks who set out to find a subject for their underground movie, leading them to discover, mentor and manage the iconic band that would become known as The Who. Inspired by the burgeoning 1960s youth culture, they found in the ‘High Numbers’ a rebellious restlessness that was just what they were looking for. Rechristening them 'The Who', they quickly scrapped the idea of making a movie and imbued into the process their unusual chemistry, filmic ideas, stylish dress and outrageous performance. They forged a complex and moving relationship, deeply tragic and brilliantly comedic, fueling the band's artistic development and leaving an indelible imprint on its time and generations to come. 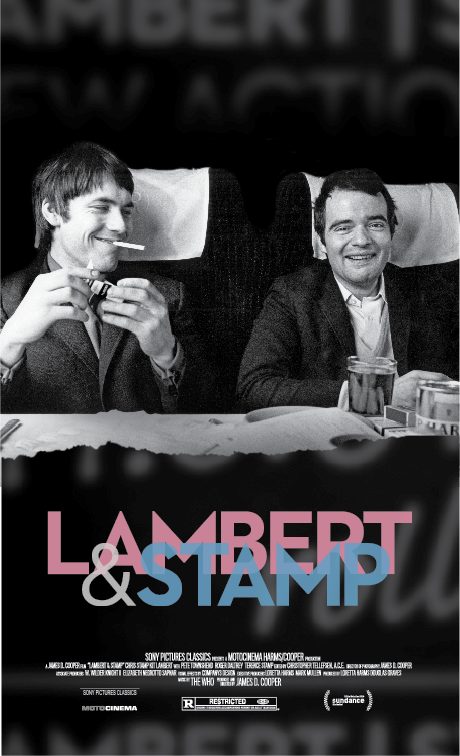 LAMBERT & STAMP is charged with a mad concoction of noise, love, rebellion, artistry, and hilarity. Starring Chris Stamp and Kit Lambert, featuring Roger Daltrey and Pete Townshend, director James D. Cooper takes us along on the surprising ride of two men who shaped one of the most exciting bands of all time and on a universal search examining the sensitive and frightening bonds that make it possible to create.